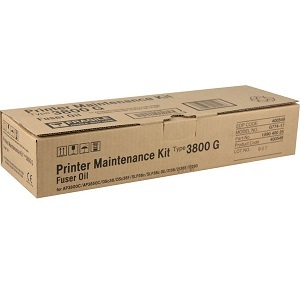 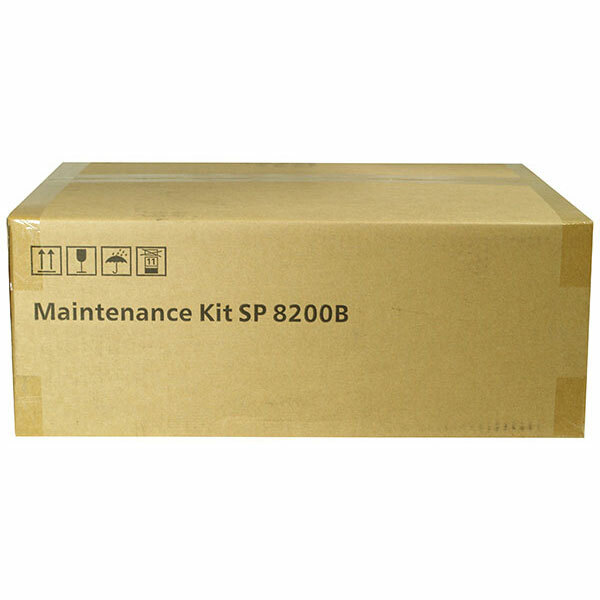 Maintenance Kit Type 3800G (Fuser Oil); Yield: 20,000 pages. 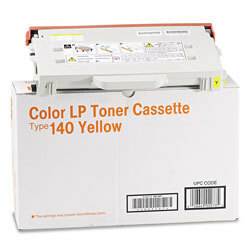 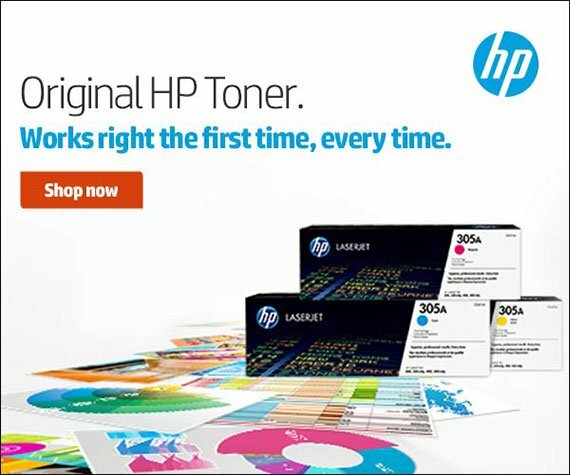 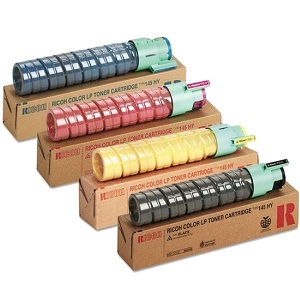 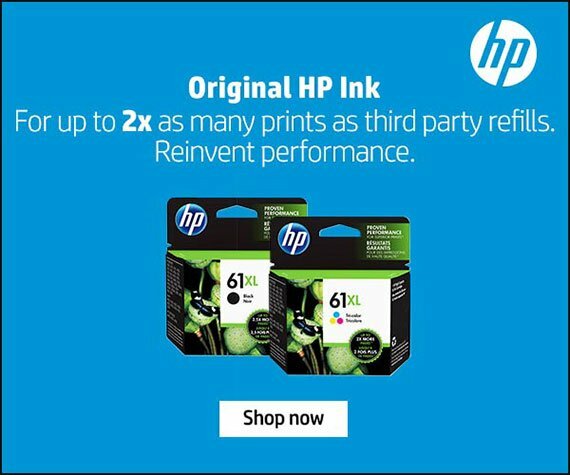 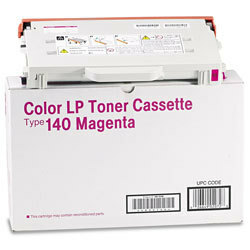 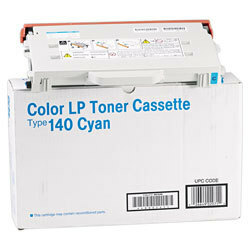 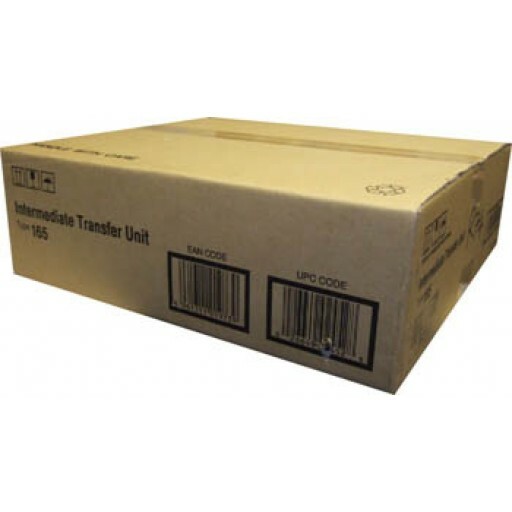 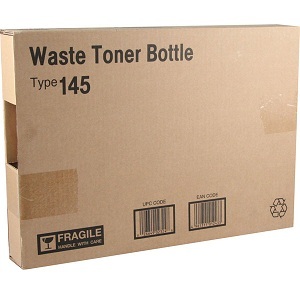 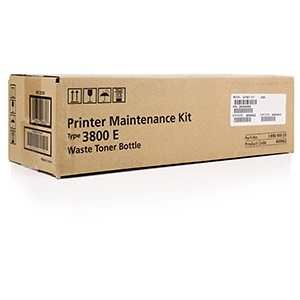 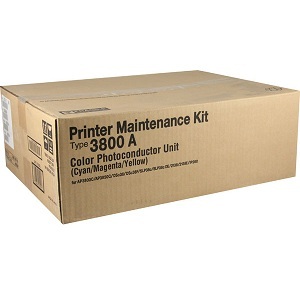 Maintenance Kit Type 3800E (Waste Toner Bottle); Yield: 50,000. 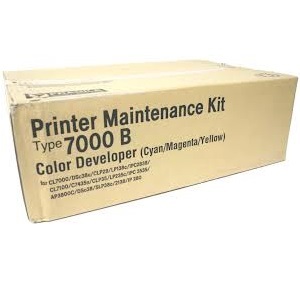 Maintenance Kit Type 7000B (3 Development Units - One Per Color C/M/Y); Yield: 100,000. 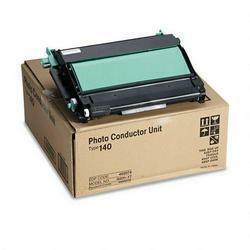 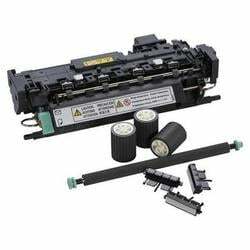 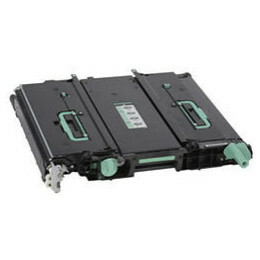 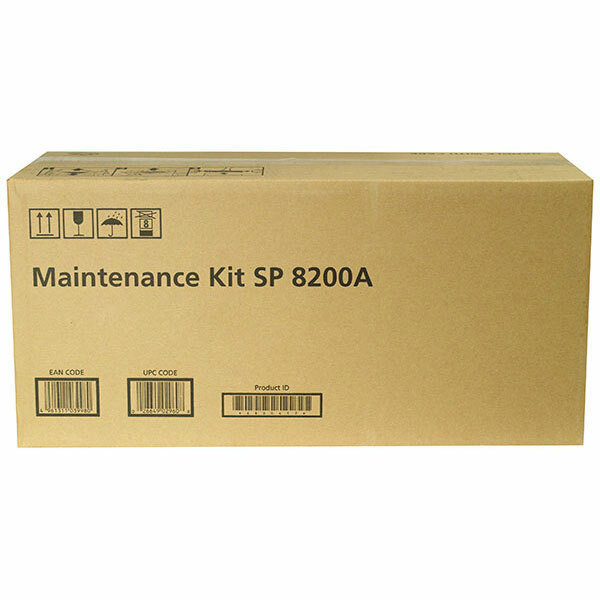 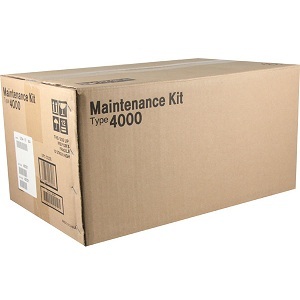 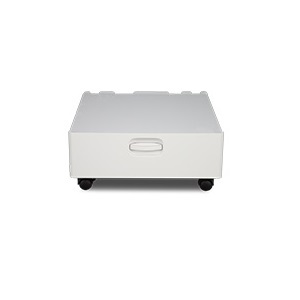 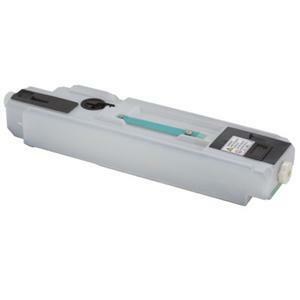 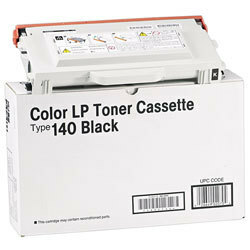 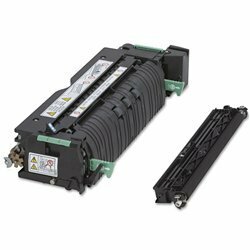 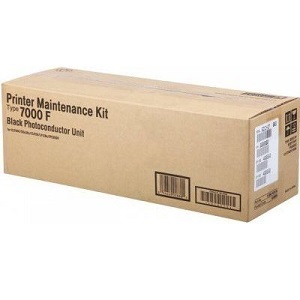 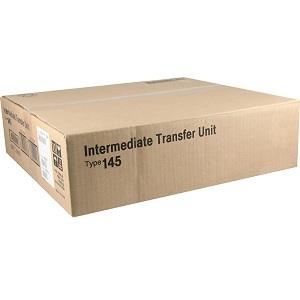 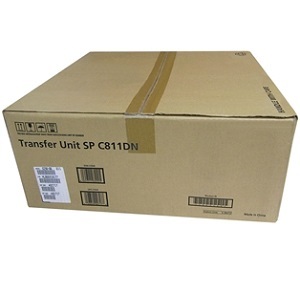 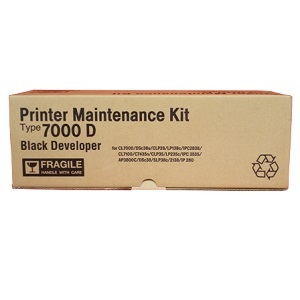 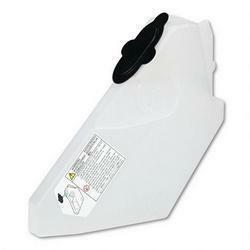 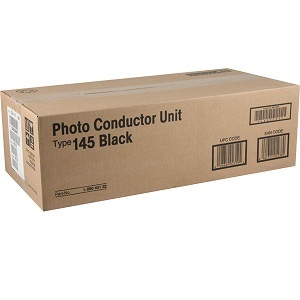 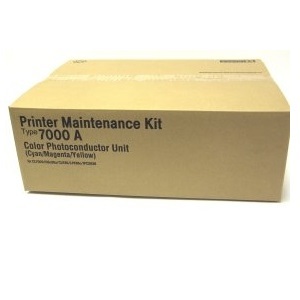 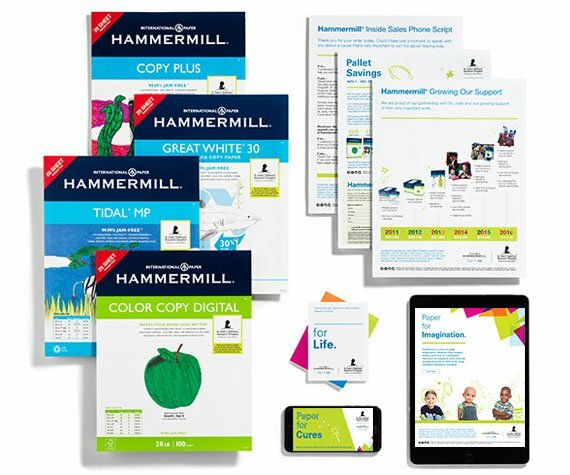 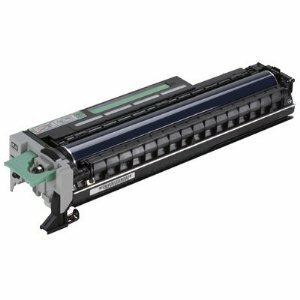 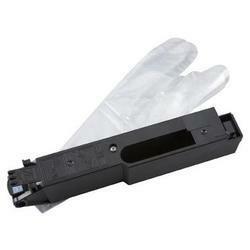 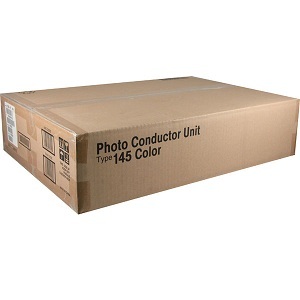 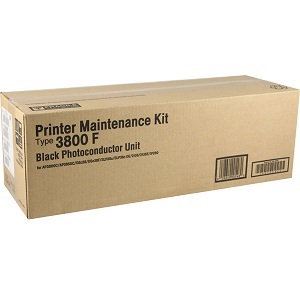 Maintenance Kit Type 7000D (1 Development Unit - Black); Yield: 100,000 pages. 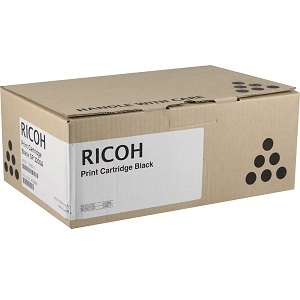 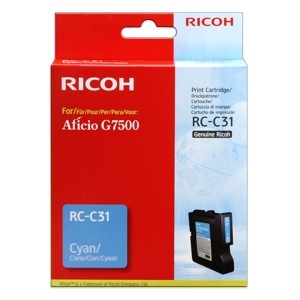 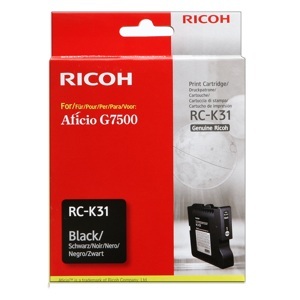 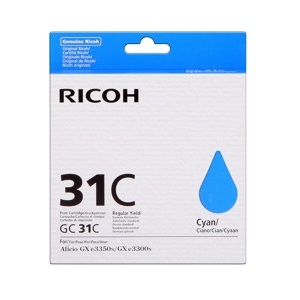 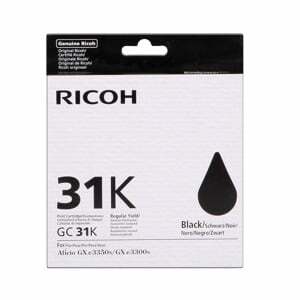 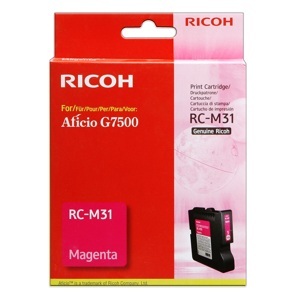 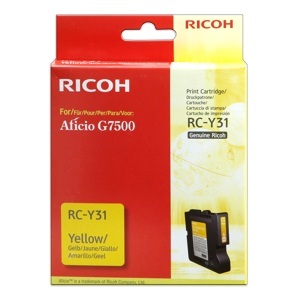 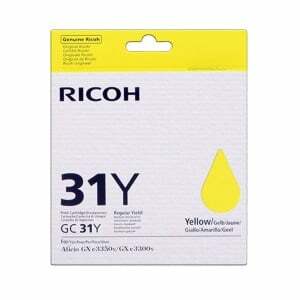 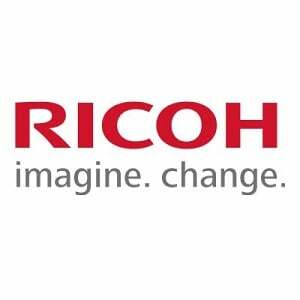 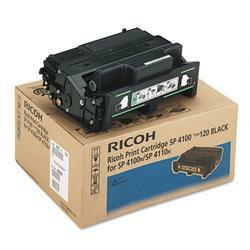 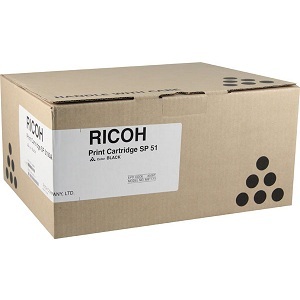 Ricoh Type 4000; Yield: 100,000 pages. 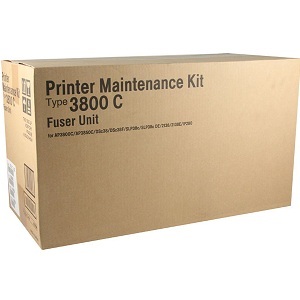 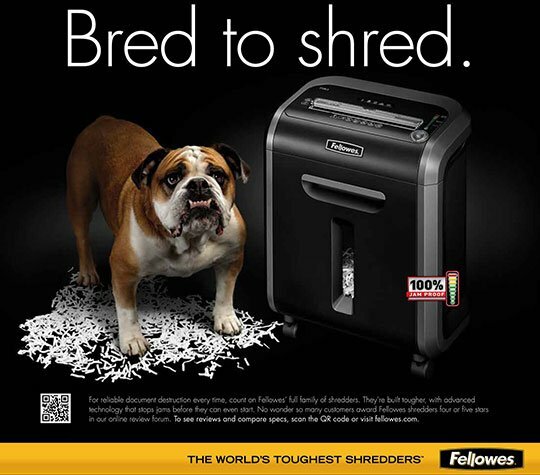 Includes Fusing Unit, Transfer Roller, 3 x Paper Feed Roller, 3 x Friction Pad, 2 x Dust Filter. 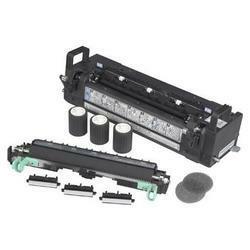 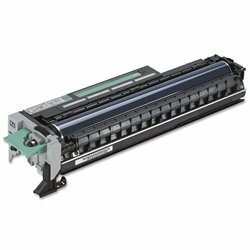 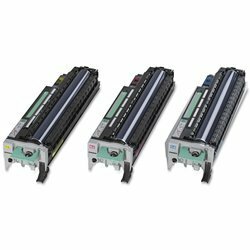 SP Maintenance Kit C411; Includes Fusing Unit, Transfer Roller, 3 x Paper Feed Rollers, 3 x Friction Pad.